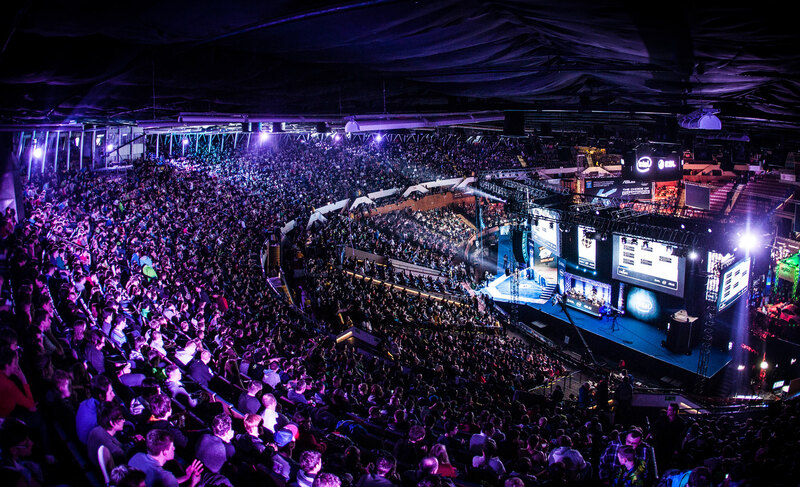 There is no denying that eSports is absolutely huge. The global revenue from eSports is up year on year, to which it is expected to eclipse $1 billion by 2019. Around 3.1 million people in the UK watch eSports as of May this year, with well over 170 million hours spent watching Counter Strike: Global Offensive on Twitch across different organisers. That’s not even taking into account the streams of individual players. One organiser that is leading the charge in these viewing figures is ESL (Electronic Sports League), the largest eSports events company in the world that coordinates multiple competitions across the globe. 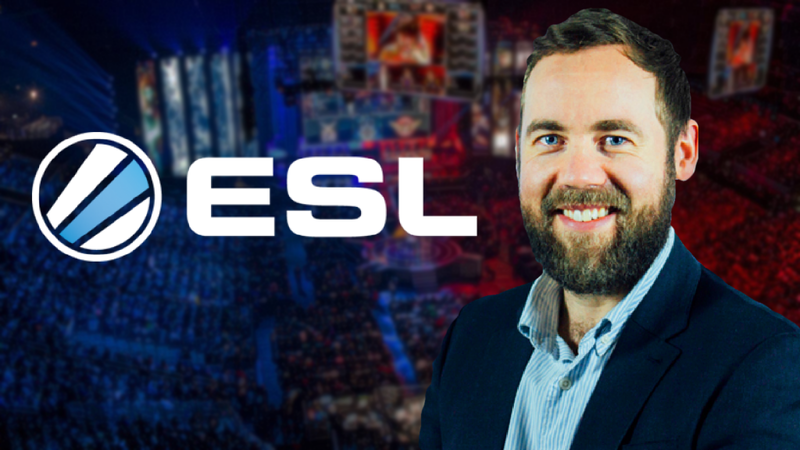 We caught up with UK Managing Director for ESL, James Dean, at MCM Comic-Con in London to talk about the history of the company and how the likes of VR is going to change eSports in the future. Believe it or not, ESL didn’t have a presence in the UK at one stage. It was branching out and finding its feet across Europe. This now dominating company went from being an online gaming league and magazine in 2000, to drawing in millions of viewers on Twitch across many of its competitions. “Over the years ESL expanded to different regions by looking for partners to operate the ESL brand locally. Almost five years ago now I was introduced to them through a peripheral brand, SteelSeries, who were a client of ours at the time. We were a marketing agency in the IT and gaming space. “We had a conversation and although eSports existed in the UK for a while, after sponsoring a few of the leagues running at the time we didn’t see a return from a marketing standpoint. Now when you think eSports, you wouldn’t really associate it with the likes of Comic-Con. Sure eSports falls under the umbrella of geek culture, but Comic-Cons are events, for well, comics. However, eSports and ESL have become a prominent part of Comic-Cons across the globe, and the same can certainly said for the European MCM cons. “One of our primary roles as a regional office is to invigorate the local community and local grassroot eSports communities. We run lots of different tournaments from what we call Go4 Cups, which are small, regular online leagues for prizes across PC and consoles. “That grassroots aspect then culminates into the UK Premiership, and the finals of that premiership are taking place at MCM London Comic-Con. But, we actually found MCM Comic-Con by mistake at the end of 2014. Although we knew it existed, it wasn’t in our mindset. “We eventually got in touch with them and operated a small stage for League of Legends, which felt quite endemic to the cosplay and comic culture. So we created that marriage and it started to go really well. When we then brought Counter Strike to the show it generated a lot of traction. 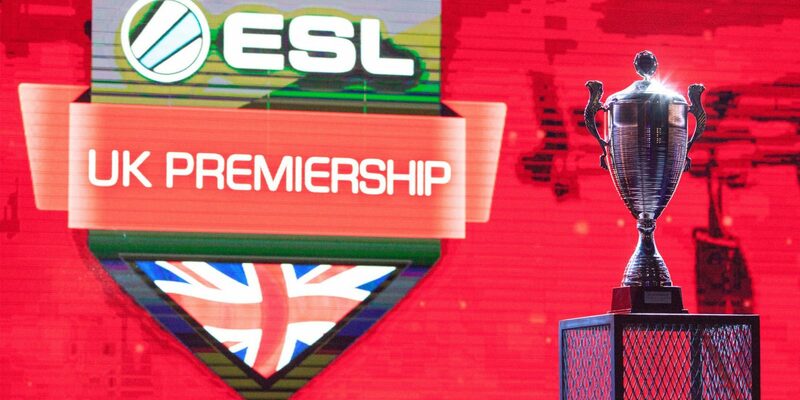 “The UK Premiership followed after that and was something we wanted to put on a grand stage, to give gamers the aspiration to continue developing their eSports careers. “ESL is owned by a company called MTG (Modern Times Group) now, they are one of the largest rights holders in the sports business. So we have some very good opportunities in that space. The question is what? “Right now what we’re seeing is that we’re taking the existing content we create for Twitch, and almost porting that directly over to the channels. That works in certain countries really well because some people have weak internet connections, and therefore prefer to watch the content on TV. VR has a very exciting space within eSports, especially when you look at some of the formats that are coming out and genres that are being created by publishers. “We saw Dota 2 go into VR, but I don’t think it’s going to be about transitioning titles like that. You need to start from the ground up. That said, racing gets more exciting in VR and interestingly, we’re seeing players getting better lap times when playing in VR. 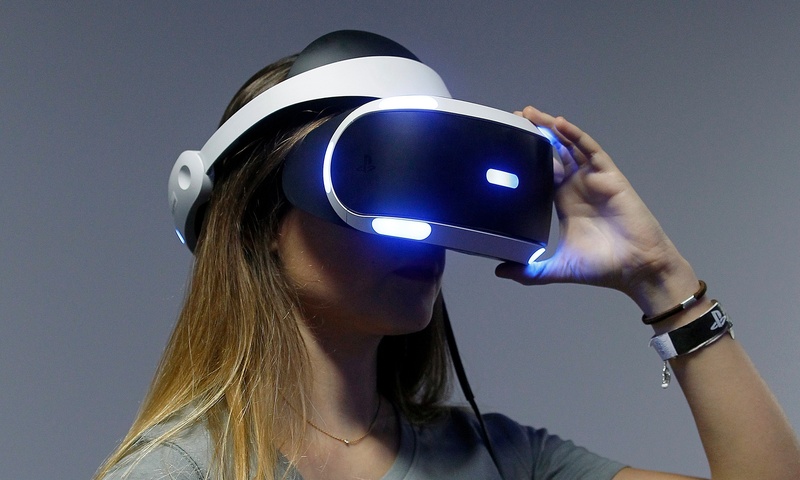 “It’s endemic to start embracing VR. In January we’ll be doing a tournament in VR for Project Cars. Thinking within this VR space and considering 360 degree video, there’s not many events or entertainment platforms that are so digitally led. It is only a matter of time before that initiative is applied to the likes of E3, Gamescom, and PlayStation Experience. Being able to look around a live conference from the comfort of your home and feel the energy in the room seems like a no brainer. What is also seen as fairly distinct when it comes to eSports is its association with the PC space. Games exclusive to PC like League of Legends dominate viewing figures. More console oriented games, like Call of Duty and FIFA, have a sizeable attachment to eSports, but are arguably overshadowed by the leading PC titles. “What’s interesting is the interface on consoles. If you were to play against someone with a pad using a keyboard and mouse, I think we know what the outcome will be. Some games are completely endemic to a pad, like fighting and sports games. “Meanwhile you’ve got the platform holders like Microsoft, who are effectively making the Windows 10 platform agnostic between Xbox and PC. So the barrier isn’t a technical limitation, it’s just purely whether it works. What is clear right now is that eSports shows no sign of slowing down. 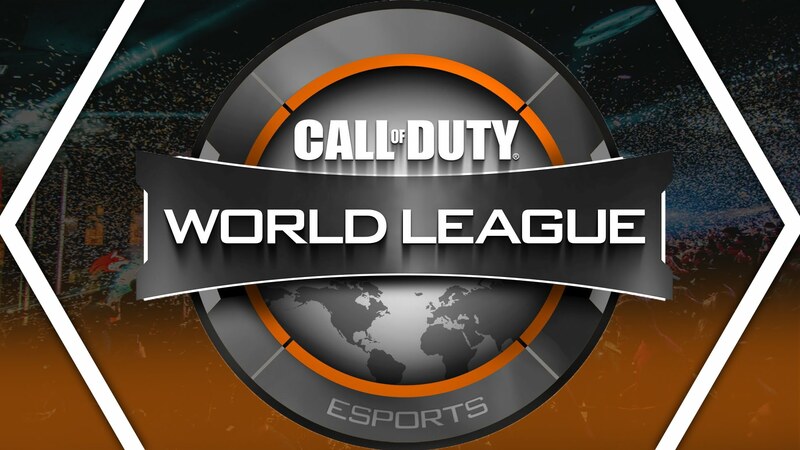 It has grown significantly over the past several years and is becoming more of a respected form of competitive entertainment. Where eSports goes and just how grand it becomes is anybody’s guess.